The world’s most beloved mystery writers celebrate their favorite mystery novels in this gorgeously wrought collection, featuring essays by Michael Connelly, Kathy Reichs, Ian Rankin, and more. 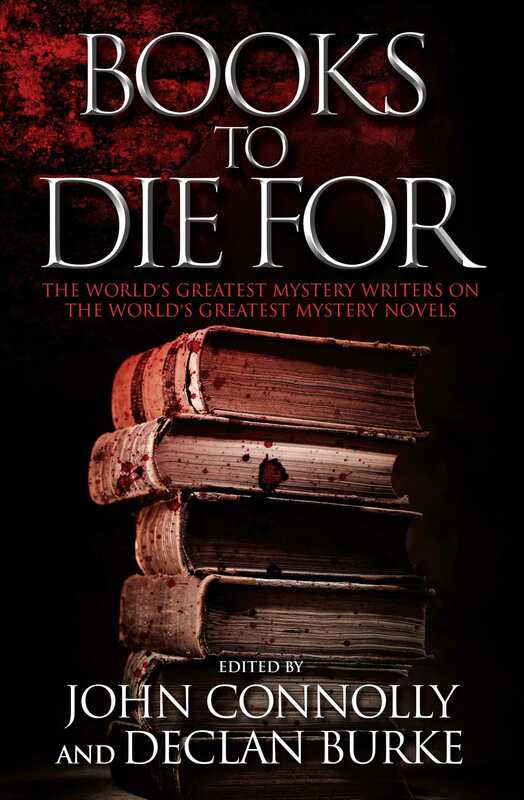 In the most ambitious anthology of its kind, the world’s leading mystery writers come together to champion the greatest mystery novels ever written. In a series of personal essays that reveal as much about the authors and their own work as they do about the books that they love, over a hundred authors from twenty countries have created a guide that will be indispensable for generations of readers and writers. From Agatha Christie to Lee Child, from Edgar Allan Poe to P. D. James, from Sherlock Holmes to Hannibal Lecter and Philip Marlowe to Lord Peter Wimsey, Books to Die For brings together the best of the mystery world for a feast of reading pleasure, a treasure trove for those new to the genre and for those who believe that there is nothing new left to discover. This is the one essential book for every reader who has ever finished a mystery novel and thought…I want more!